A refined yet stylish wedding band you can cherish as a symbol of your union. This immaculate band is molded in ultra durable white tungsten carbide, one of the most scratch resistant metals on Earth. 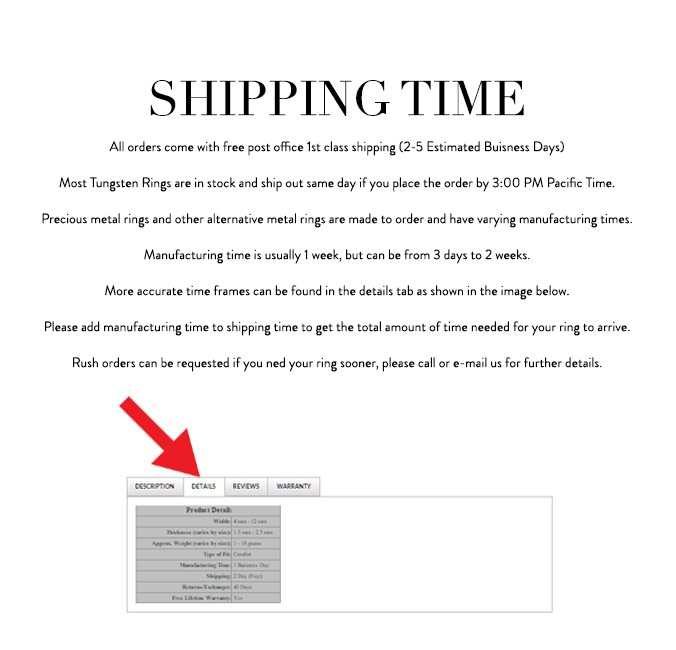 Tungsten Carbide is the newest and strongest metal to be used in jewelry, ideal for men and women who are tired of rings that scratch easily. This band is made with a flat profile and features a brushed finish across the center. Both beveled edges have a polished finish, adding the perfection amount of radiance. The interior has a white finish and is rounded for increased comfort. This band is available in an 8mm width. 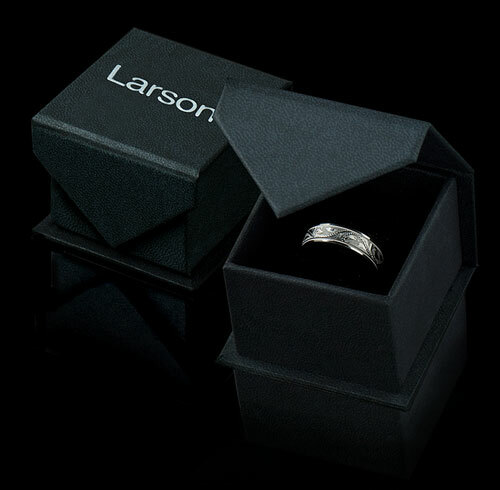 You may find rings similar to these style in our tungsten carbide wedding bands collections.